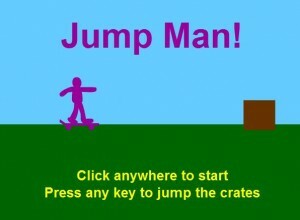 Digital Media Computing | Finished Jumpman? Try a different game! This entry was posted in Adobe Flash, Challenges, Computer Games Development and tagged coding, flash, flying, hot air balloon, jumpman, plane, scuba-diving, tanks. Bookmark the permalink.